For the typical Indian sweet tooth, there is no other beverage incommensurable to Sweet Lassi on a hot, sultry day or after a spicy meal. Fashioned in less than a minute, this icy, viscous drink is almost every Indian's answer to a parched throat. 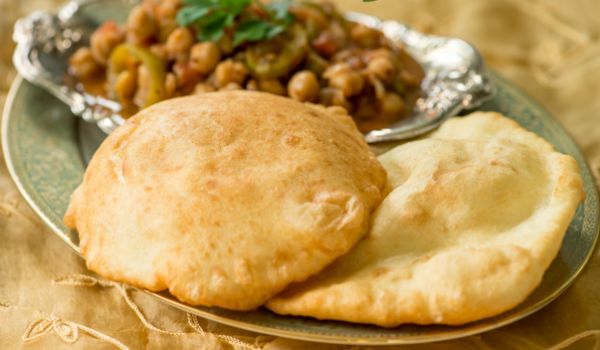 Imagine taking a bite of the plumpy, simpering bhatura with the spicy chickpeas. 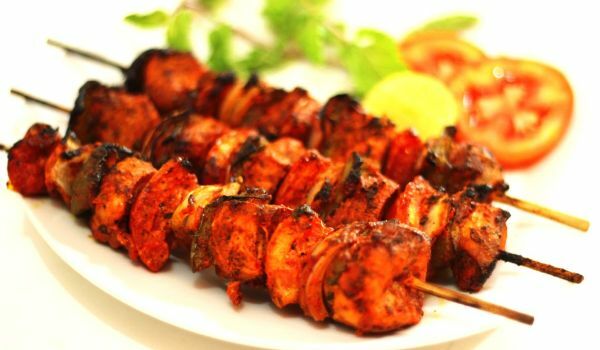 Mouth-watering isn't it? 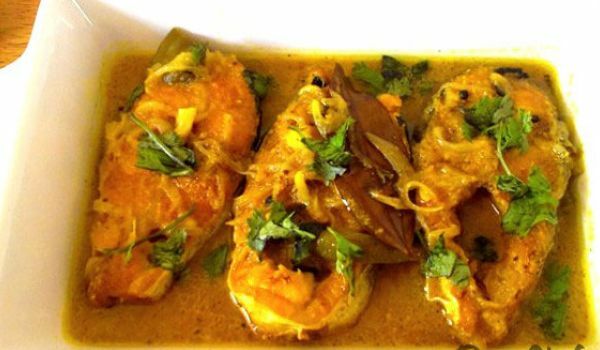 The scrumptious bahtura is also easy to make and is a favorite during the festive season. For a typical Indian, the craving for chaat or dahi vada is concurrent with the setting of the sun. 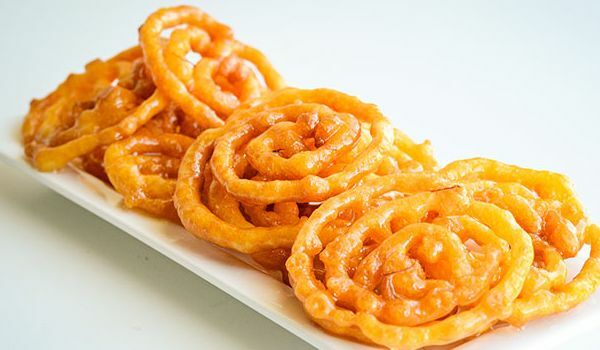 Their hankering is only satisfied by the curd soaked vadas, which are dressed with chaat masala, cumin powder, crushed black pepper, chili powder and boondi to establish that perfect sweet versus spice equilibrium. 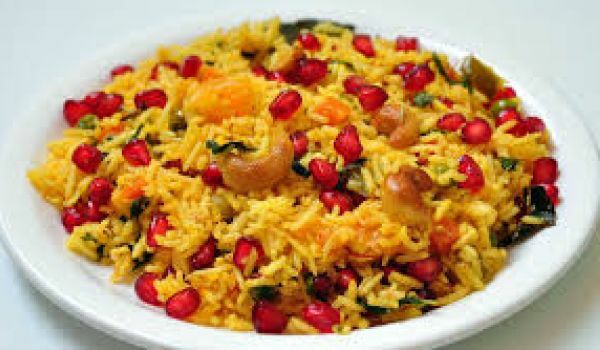 Unlike most biryanis that is spicy and piquant, the Kashmiri Biryani draws a different flavor with its mild and sweet taste. 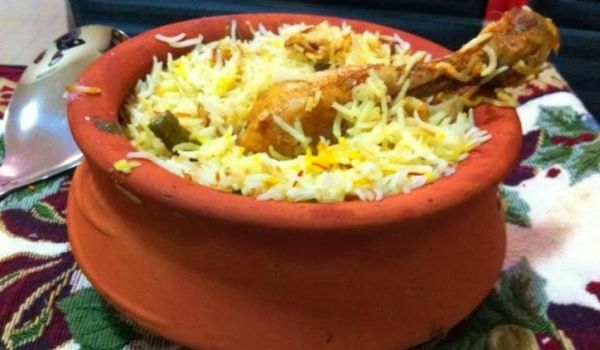 The aroma is breathtaking while the soothing concoction of mutton, milk and Kewra essence makes it unique in its own way. 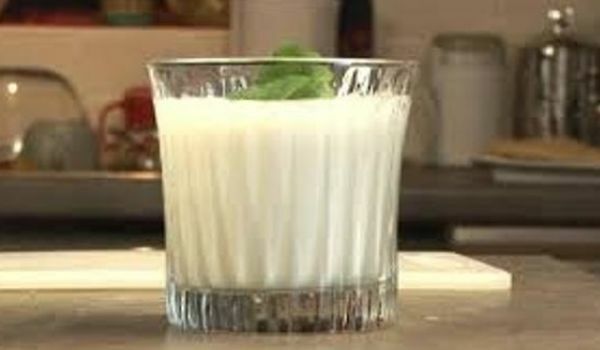 Aam Ki Lassi is a chilling and refreshing recipe. 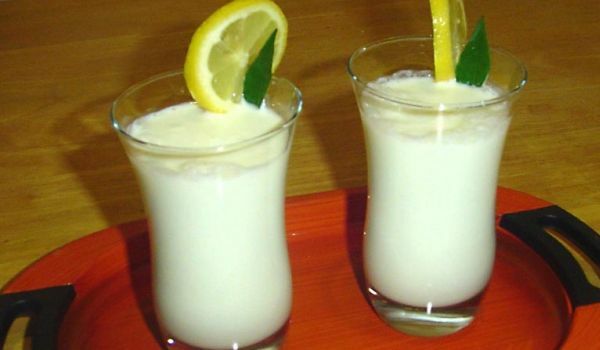 Learn how to make/prepare Aam Ki Lassi by following this easy recipe. 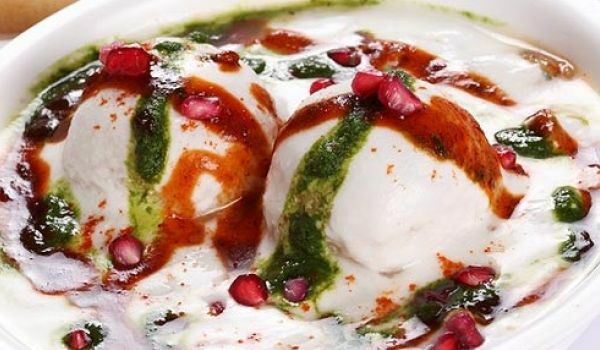 Dahi Bhalla is a mouth-watering chaat with the goodness of dal and yogurt. 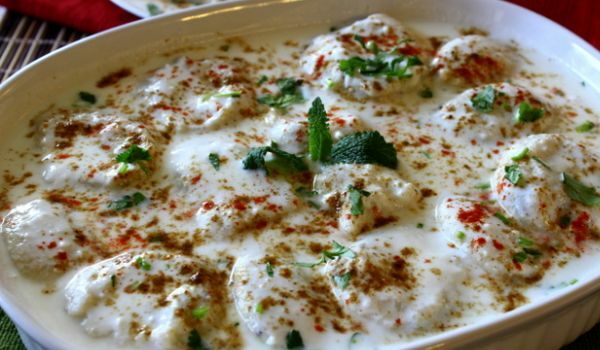 Learn how to make/prepare Dahi Bhalla by following this easy recipe. 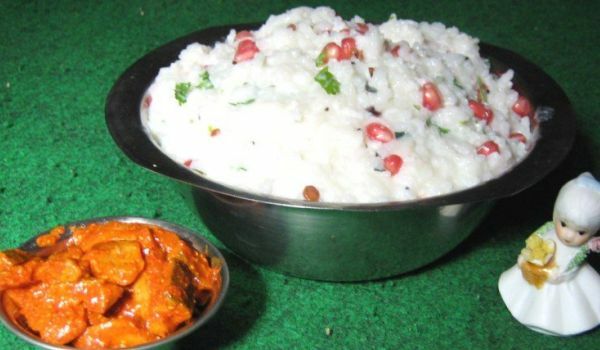 If you want to break away from the spice of Indian curries and cool that palate yet delight it, then curd rice is your only choice. 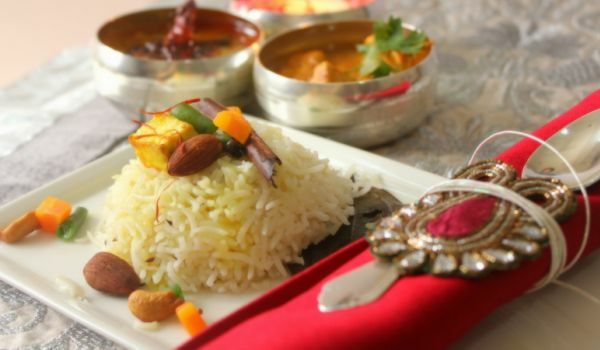 A simple mixture of rice and curds and the dish is ready to be served, one that will cool your tummy even on rough days. 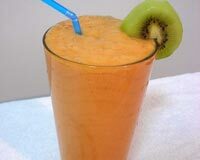 Fruit smoothies are an easy way to rejuvenate and hydrate your skin. 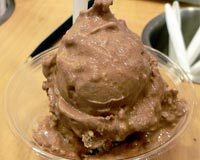 It is also an excellent means to detoxify the body. 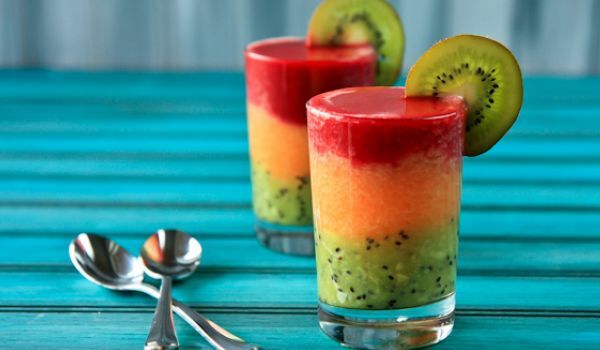 You can use variety of fruits such as bananas, peaches, papayas and blend it with yogurt to make this healthy and filling drink. 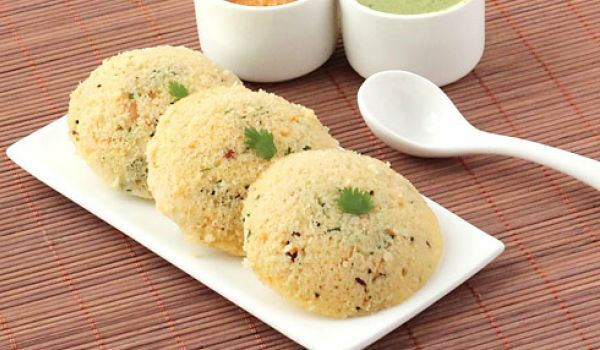 The traditional South Indian breakfast of idli can be lent a twist using semolina rather than the staple rice batter. Season your semolina batter with some mustard, split black lentils, cashew nuts and curry leaves, and yummy suji idli is ready to eat. 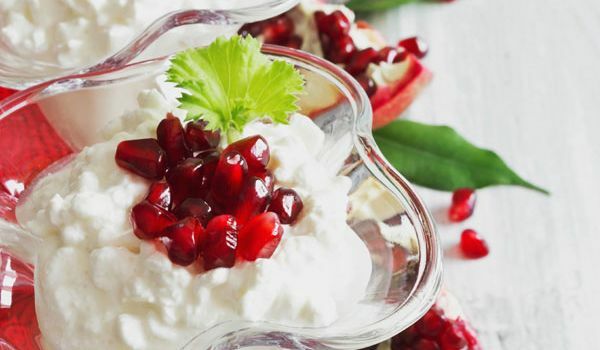 For many foodies, a meal is incomplete without having consumed at least a bit of yoghurt. This one is not just rich in cream, but also fruits. 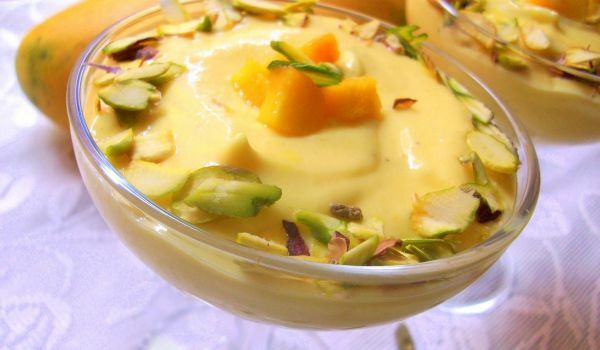 Shrikhand is probably one of the most popular sweet dishes amongst Gujaratis. 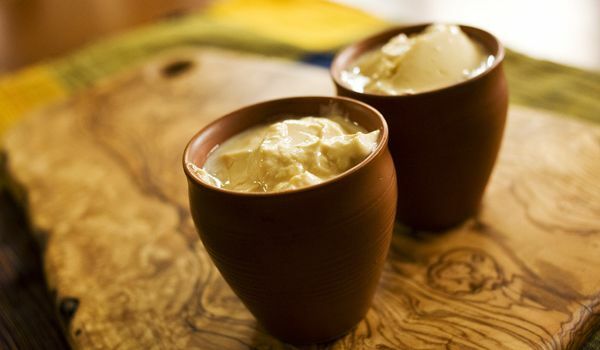 Thick, creamy and utterly sweet, the shrikhand also has variations. 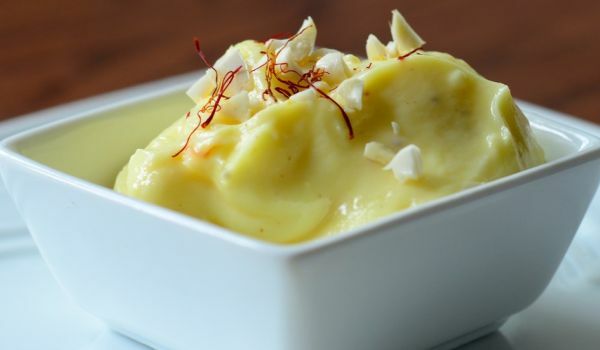 One such variation is the mango shrikhand, also known as the Amrakhand. 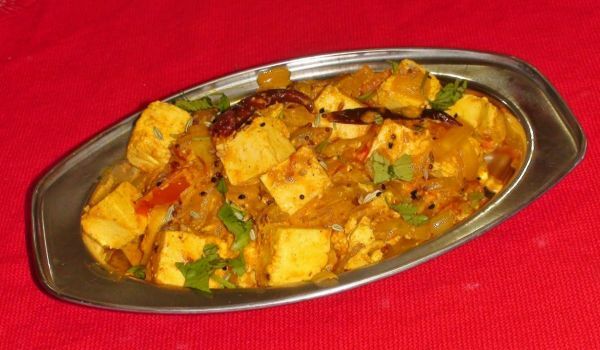 This is easy to make and is as yummy as them mangoes. 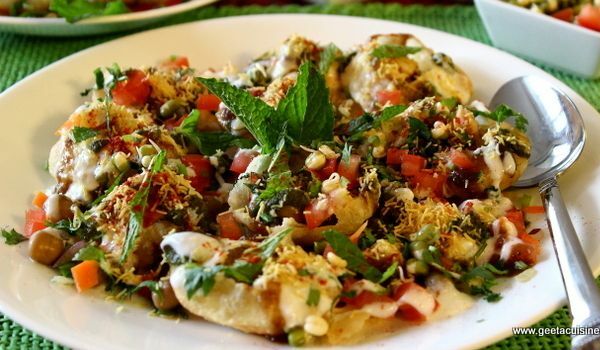 Dahi Papdi Chaat is a crispy tangy chaat with crunchy bite. 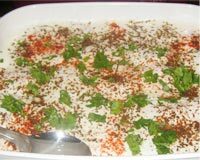 Learn how to make/prepare Dahi Papdi Chaat by following this easy recipe. 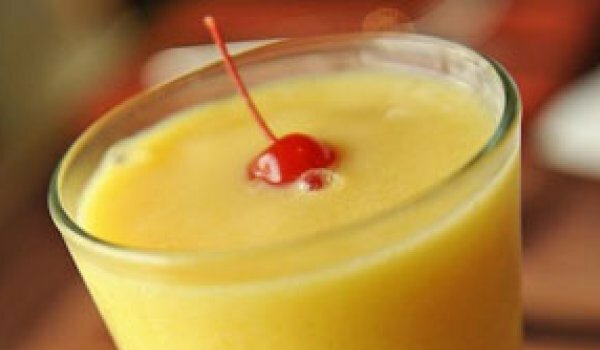 Orange Lassi is a very popular recipe. Learn how to make/prepare Orange Lassi by following this easy recipe. Are you being bugged by the scorching heat or a stomach upset? If yes, then there's nothing that can match the comfort of gulping down a glass of easy-to-whip-up buttermilk. 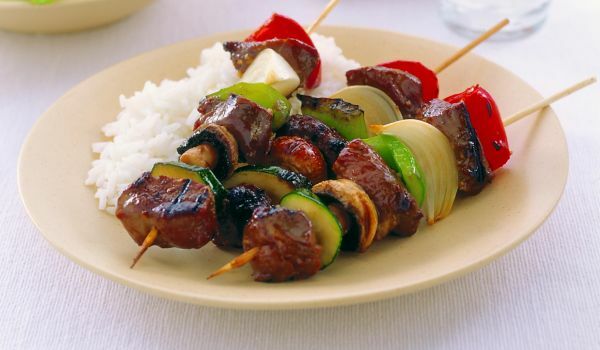 Add a dash of salt, some mustard seasoning and a few julienne slivers of ginger to make it even more delectable.